When people think of Turkish food (Mugfagi) they think of Kebabs. 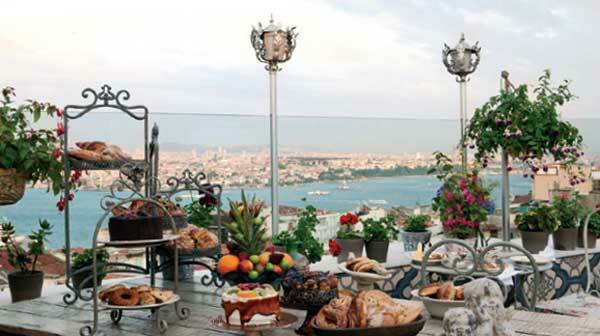 But Turkey has an amazing array of foods on offer to tourists and locals alike. 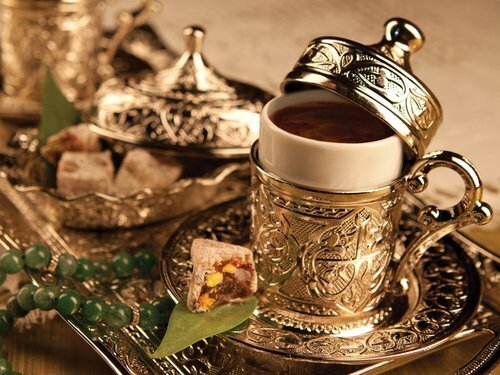 Turkish cuisine has survived and stood the test of time for approx 1300 years utilising fresh supplies, fruit, vegetables herbs and spices, from the Mediterranean climate dating back to Ottoman times. Turkish food can be simple or exotic but always tasty. Soup (Corba) is served daily, mostly before a meal but also at breakfast time, spicy lentil being the most popular so if you are offered soup for breakfast don’t be alarmed its quite normal. There are a wide variety of Kebabs, in Turkey a Kebab is not just an open piece of bread filled with meat. Each region has its own speciality, sis, doner, alanazik, tandir and many more, most will be lamb based and if you are lucky served with thick creamy yoghurt. Why not ask the locals what their speciality is, I am sure they will be more than happy to talk to you with passion. Let me tell you about another staple in Turkey. Borek, no not the Galatasaray footballer(thats another passion of Turkey which we will get to later). The Borek I am speaking of is thinly rolled paper thin pastry known as YUFKA. Borek can be wrapped with various savoury fillings from cheese, meat, spinach, potatoes and vegetable. Light and crisp and just the job for an afternoon snack. The one thing that adorns every Turkish table at every meal is bread (Ekmek). Bread is baked fresh every morning for breakfast, every lunchtime and afternoon and is simply delicious. No preservatives and many varieties from whole wheat, leavened flat bread, balloon bread the perfect accompaniment to any meal. Turkey has so much to offer be it sweet, savoury, hot or cold but always fresh and homemade. Come and try some of the delights on offer. This entry was posted in Turkey Travel and tagged food, turkey holidays, Turkish cuisine, Turkish food, turkiye on April 12, 2015 by denisetoraman.